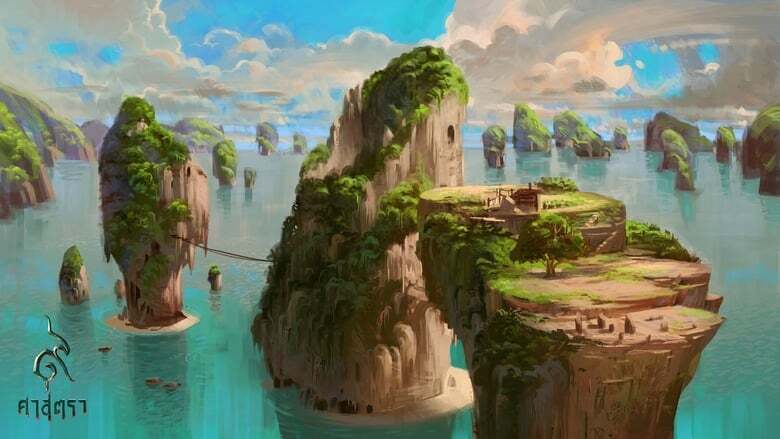 Following a January release in Thailand, animated film LEGEND OF MUAY THAI: 9 SATRA (9 ศาสตรา) will hit Australia and New Zealand cinemas in June from CineAsia. 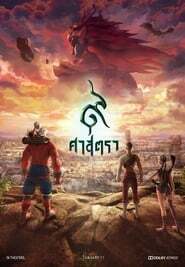 You can check out the English dubbed trailer below.Looking for all the world like a CG version of Street Fight, it is set in mystical kingdom of Ramthep City is under siege by the demonic Yaksas and the merciless Lord Dehayaksa. Hope exists in the form of Ott, who has lived his entire life on a remote island and trained in the secret art of Muay Thai. Which seems silly when you can get a $25 introductory lesson down at Bondi Beach.Directed by Pongsa Kornsri, Gun Phansuwon, and Nat Yoswatananont, it reportedly cost around THB 230,000,000 (or $7.3 million US).